The moving process does not always have to be a strenuous process for homeowners, renters or business owners. At Optimum Moving, we understand all the hassles that our clients have to go through when relocating and we help lessen their burden by offering packing, lifting and unpacking services. We have a team of skilled and trained staff who dedicate their time and efforts to ensure that the moving process goes smoothly. If you are looking for a stress-free move, try Optimum Moving. Lambertville City is situated in Hunterdon and has a total population of 3,863. The city has a total area of 1.298 square miles and borders Delaware Township and West Amwell Township. Lambertville’s climate is characterized by humid summers and cool winters. The city is made up of interesting architecture and it is a haven for craftsmen and artists. Lambertville City is one of the Hunterdon County’s cities that Optimum Moving serves. The estimated median condo or house value in the city values at $330,040 with most houses featuring two and three bedrooms. Out of the population, 59% residents have lived in the same house for an average of five years. Homeowners choose to live on their properties for an average of 11 years while renters live in the same house for an average of five years before moving. Moving is not just about transporting possessions from one location to another but, it entails uttermost precision and experience to ensure goods reach safely to their destination. At Optimum Moving, we have a client-first approach to our services and we use the latest moving innovations to ensure all our clients’ possessions are kept safe during a move. We use an organized system where we sort, pack and label items according to their fragile state and worth to ensure all items are well preserved. We take pride in our first class services and we offer affordable packages to accommodate commercial and residential moving needs. Try us today for a hassle-free move in Lambertville! 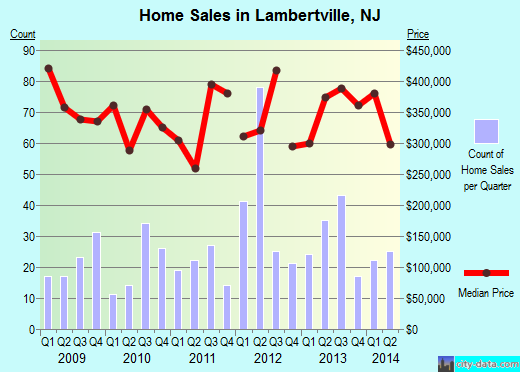 Want to learn more about a Lambertville Move?